We saw leaks before suggesting that a fifth-generation iPad mini might look virutally indistigusihable from the current model and now a pair of reports published Tuesday have indicated that the upcoming device will be just a specifications bump. Smartphone leaker Steve Hemmerstoff, writing on his Twitter account OnLeaks, claims that he received an alleged CAD rendering of iPad mini 5 from one of his sources. While Hemmerstoff did not share the photo at the time of this writing, he says it strongly suggests that the only major design tweak to the device will be a relocated microphone, centered on the upper back panel like on the $329 iPad. Hemmerstoff said he couldn’t vouch for the veracity of the image, but the reliable Japanese blog Mac Otakara has backed up his report. The site was told by MFi accessory manufacturers in the know that the new iPad mini will look almost identical to the iPad mini 4 design. Mac Otakara said the same thing a week ago. The device is apparently 203.2 mm tall, 134.8 mm wide and has a thickness sof 6.1 mm. These are the exact same dimensions of the current model but even though your existing iPad mini 4 cases may easily fit the new model, the relocated microphone may render them useless. The forthcoming tablet should retain the Lightning connector and the 3.5mm headphone jack. 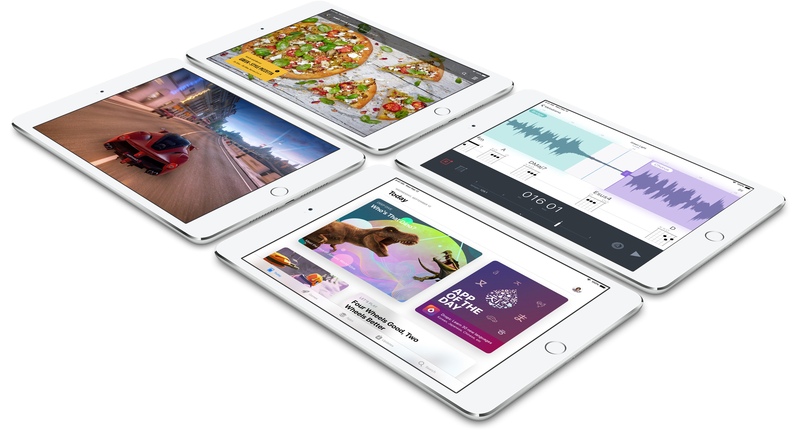 It’s said to run an Apple A10 chip, like the $329 budget iPad, versus the Apple A8 powering the current iPad mini 4. 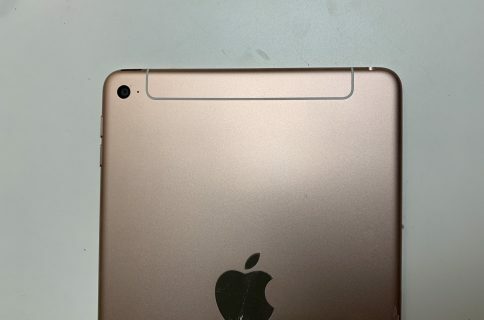 An edge-to-edge design like we saw on the 2018 iPad Pro series, along with Face ID, is not expected to be adopted across the mini line for the time being. The jury is still out as to whether the device will support Apple Pencil. 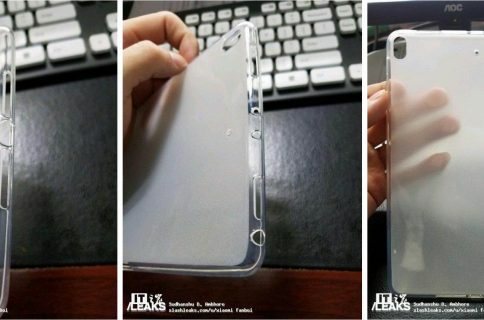 Both reports seem to add an aura of credence to a trio of claimed photos, published in January, that picture an alleged enclosure for iPad mini 5 with potential design changes such as a relocated microphone hole, redesigned cellular antenna and no camera flash on the back. 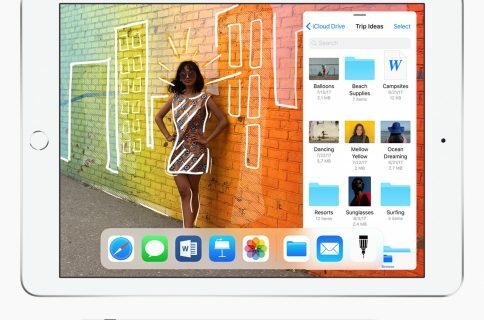 Don’t hold your breath for for an iPad Pro-style redesign with an edge-to-edge display and Face ID. According to supply chain sources and revered analysts like Ming-Chi Kuo, the refreshed tablet will be arriving later in 2019, but it’s unclear if the device might start shipping in the spring following Apple’s suppsoed March 25 event or in the fall. Either way, expect it to be a bit cheaper than the current 128GB $399 Wi-Fi iPad mini 4. I’m pretty sure many people who prefer the iPad mini form factor and price will be pissed if iPad mini 5 really turns out to be just a specs bump (just like iPad mini 4 was). If you were Tim Cook, what would you do to make iPad mini great again? Join the discussion in the comments down below.